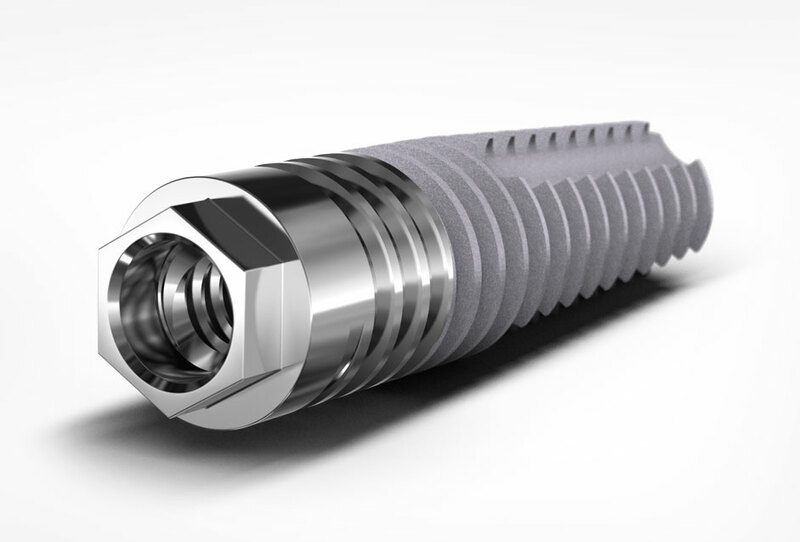 Our continually expanding product range includes both established and state-of-the-art technologies, multiple connections, enhanced by outstanding after-sale support. 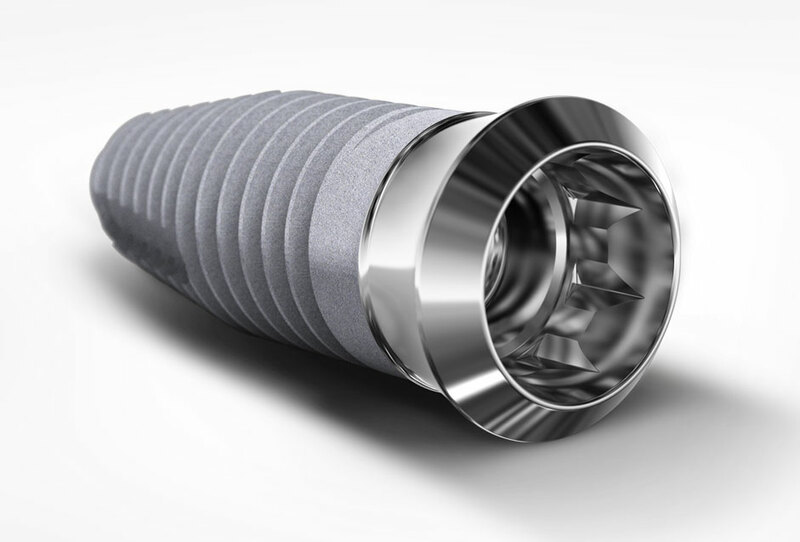 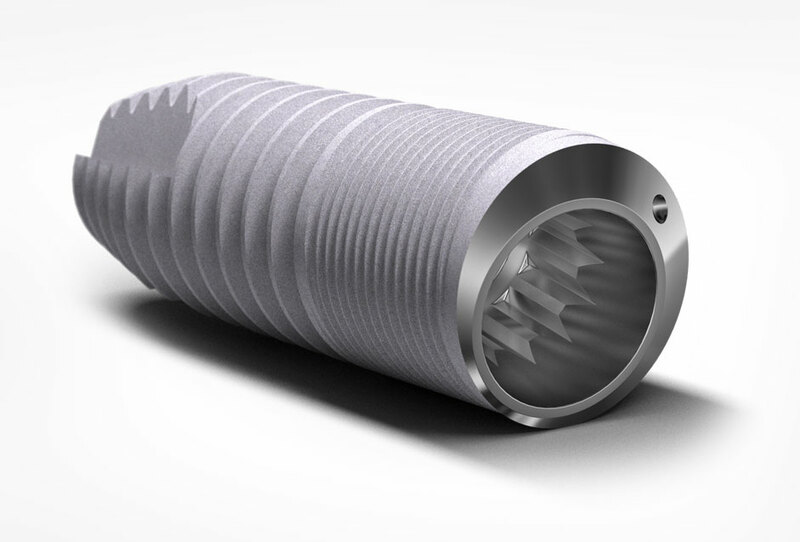 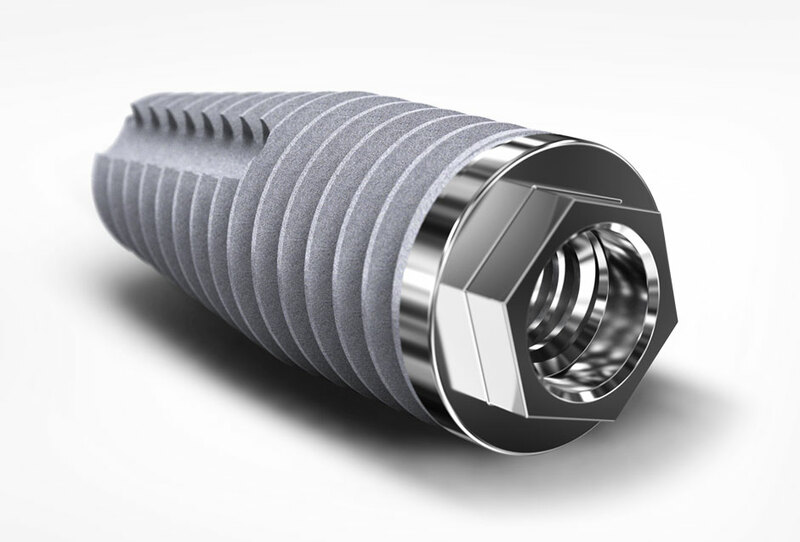 Southern Implants has been a pioneer in the top-end specialist sector of the dental implant market since 1987, creating multiple connections for the maxillofacial and craniofacial surgeons, prosthodontists, periodontists and general dental practitioners alike. 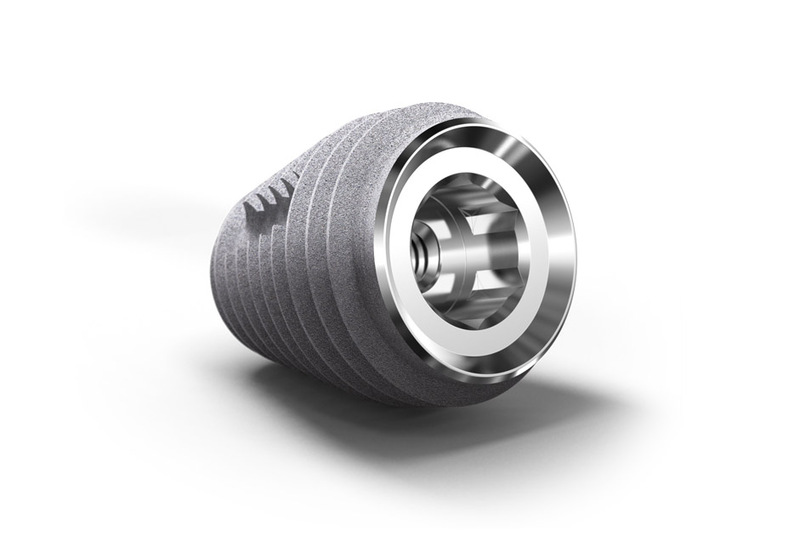 It is also known to be more “forgiving” in situations of impassive fit or implant divergence. 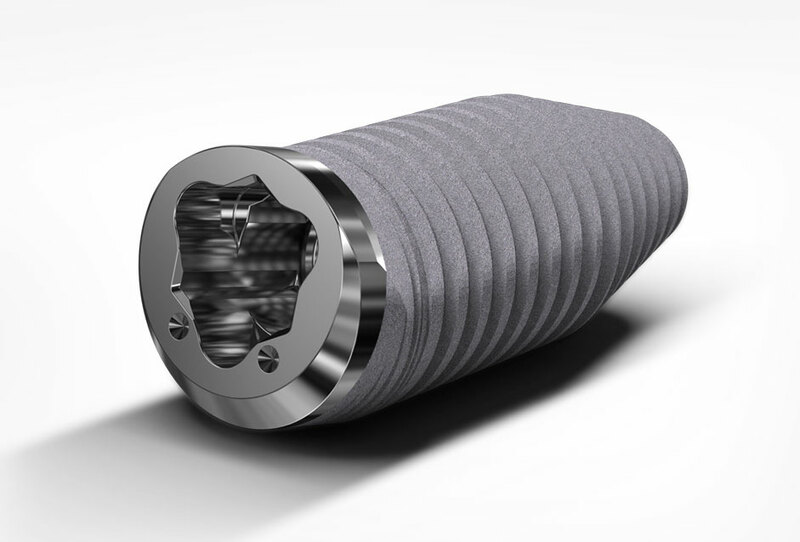 Southern Implants has therefore continued to refine its External Hex range, to provide its loyal supporters with exceptional reliability alongside proven modern features.